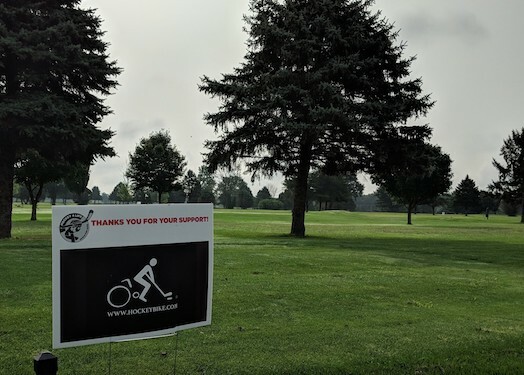 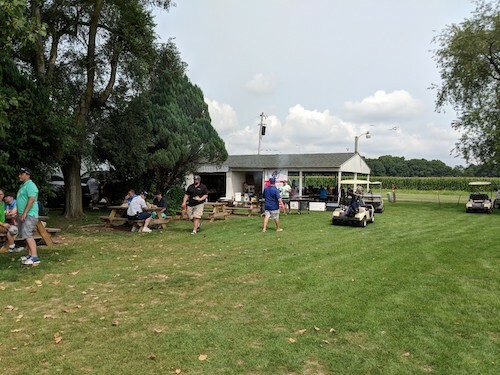 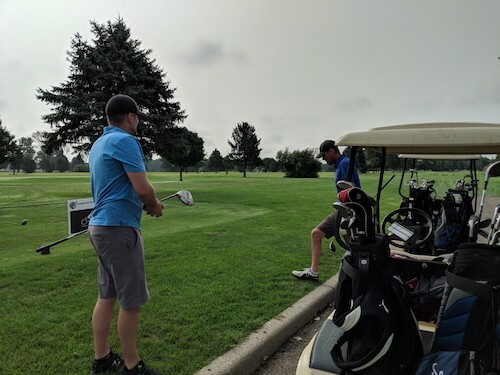 Hockey Bike is proud to sponsor the first ever Hockey 4 Life Golf Outing Fundraiser in 2018. 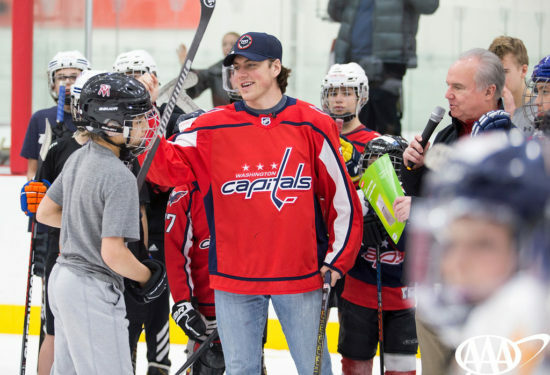 The event was a huge success raising money to support those in the local hockey community. 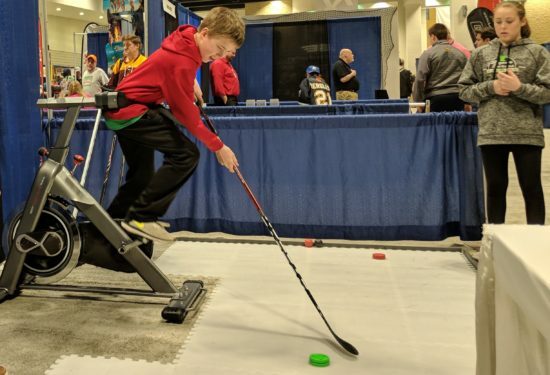 Jeremy from How To Hockey brings us another great video of the latest products at the Let’s Play Hockey Expo. 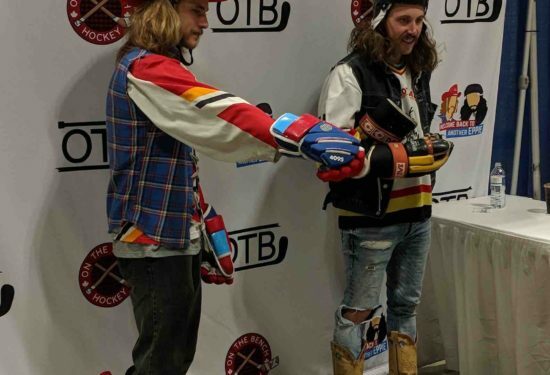 He stopped by the Hockey Bike booth to take a spin on the bike and gave us a shout out in his video. 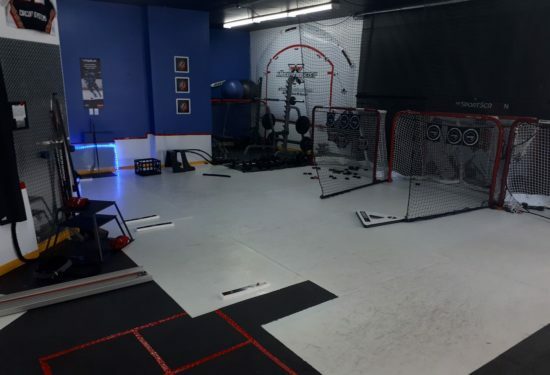 Visit Jeremy’s website to see all the latest and greatest hockey products on the market. 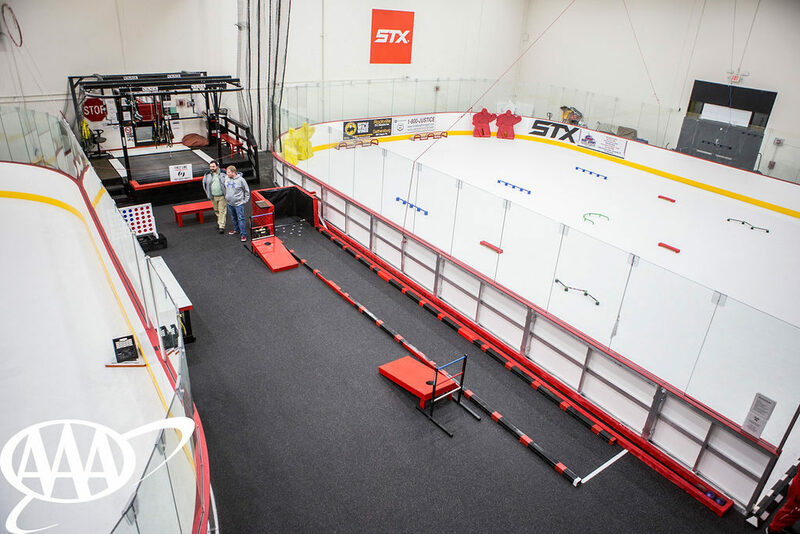 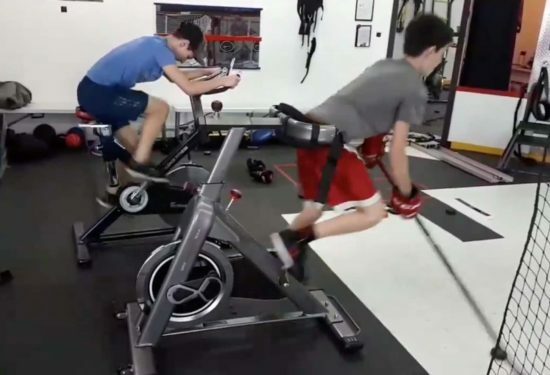 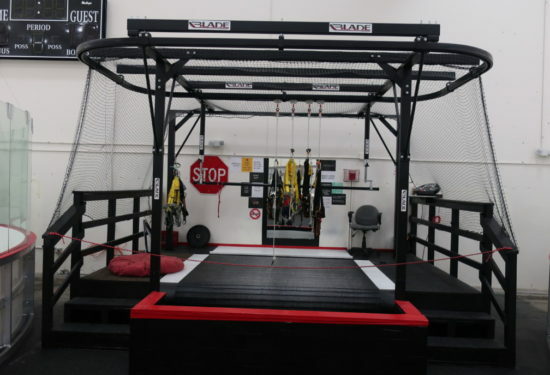 Hockey Bike is excited to provide 3MT HOCKEY in Canada with bikes for their training facility. 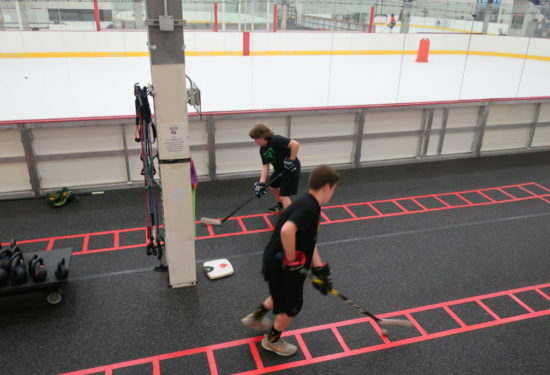 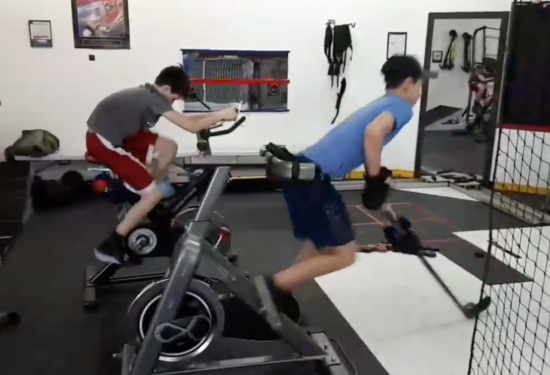 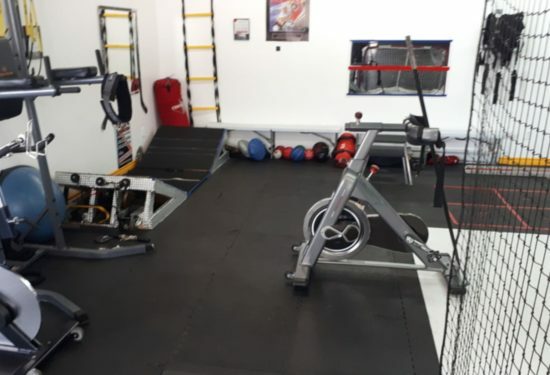 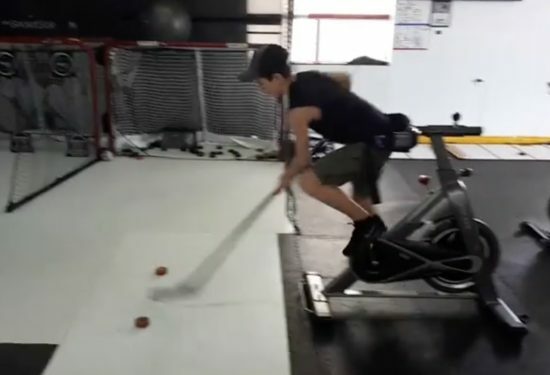 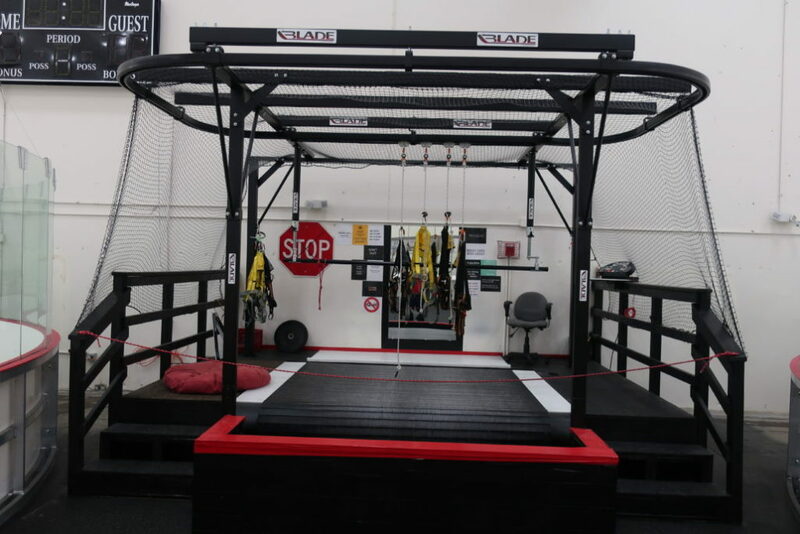 If you’re looking for a premier hockey training facility to improve your game visit the 3MT Hockey training website and social media outlets. 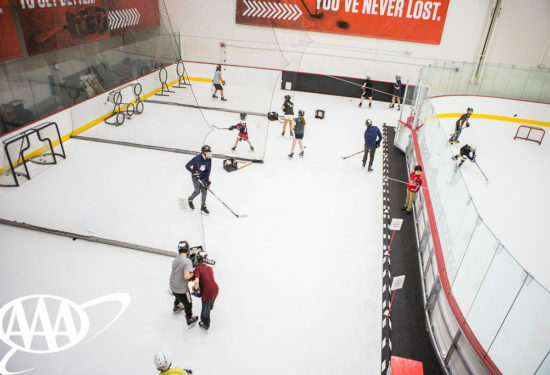 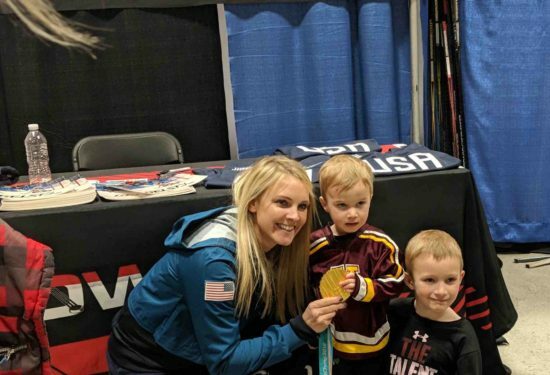 March 2018 - Let's Play Hockey Expo in Minnesota 2018! 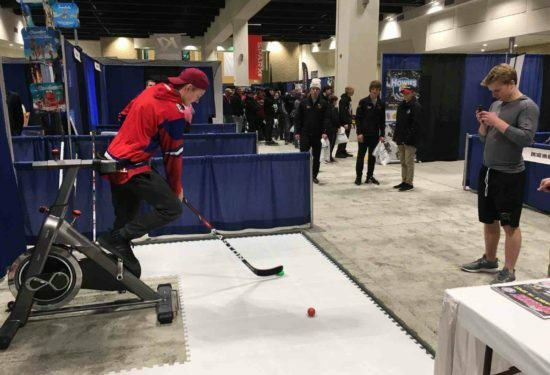 The Let’s Play Hockey Expo brings out a lot of familiar faces in the hockey world. 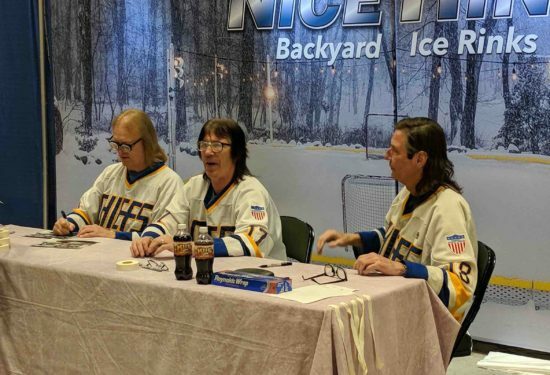 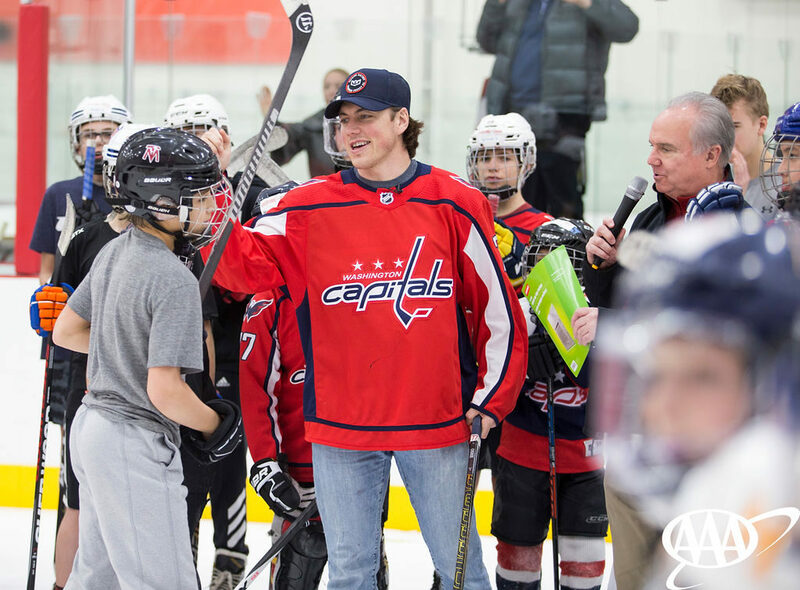 Stars included the Hanson Brothers, Amanda Kessel from the USA Women’s Gold Medal Team, Olly and Jacob from On The Bench, Jeremy from How To Hockey, and more! 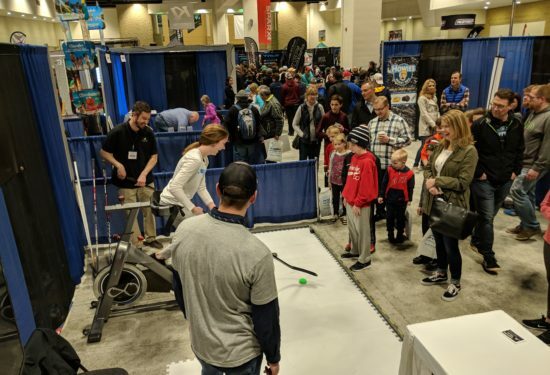 Hockey Bike is excited to have partnered with the Let’s Play Hockey Expo in St Paul Minnesota this year. 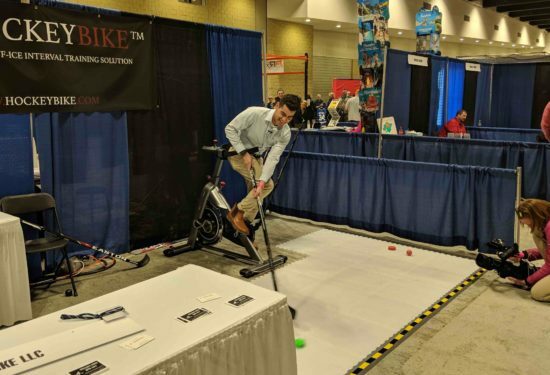 We had a lot of people come by to test out the bike and had a great response!